Good vision dramatically improves a child’s ability to learn and acquire knowledge. Children often do not realize that they cannot see well or have trouble focusing. Usually, children are unable to identify deficiencies in their own vision. They feel that the way they see the world is how everyone else sees it, whether it is clear or blurry, fully or partially visible. When children see well, they perform better in school. The majority of learning a child does is through their eyes. Reading, writing and using a computer are intense activities and can be demanding on a child’s eyes. If the child’s eyes are not functioning properly, they become an obstacle to learning well and children with such issues may experience eyestrain and resulting headaches. The best way to know if your child is seeing well is to have regular comprehensive eye exams every year starting at the age of 6 months. Complete eye exams with an optometrist are very important in identifying any potential issues, and regular check ups are an essential part of maintaining children’s eye health. As a reminder, eye examinations for children 19 years of age and under are covered once a year by the government under the Ontario Health Insurance Plan (OHIP). A full eye exam includes checking vision in each eye separately, binocular vision testing to see how well the eyes work together, and ocular health testing to ensure that the eyes are healthy. 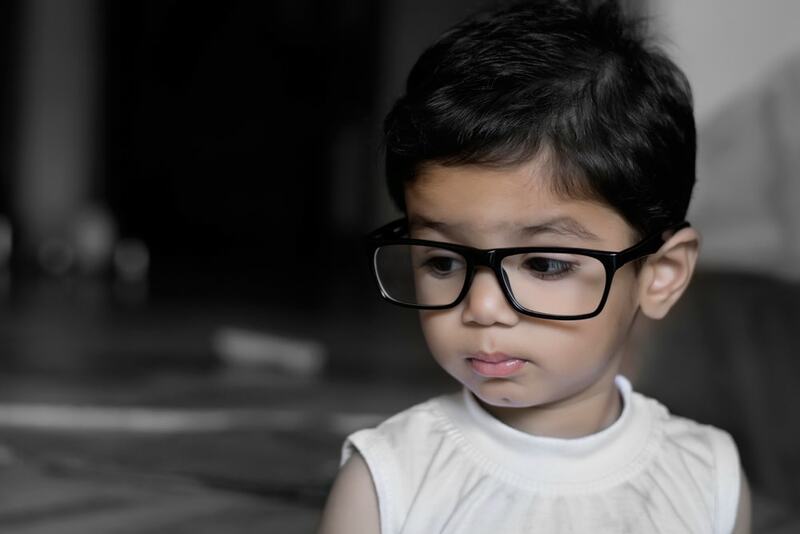 Some common vision problems in children include near sightedness (myopia), far sightedness (hyperopia), and deviation from spherical curvature (astigmatism). Glasses or contact lenses easily correct these very common vision problems. Early detection is the key, especially in conditions where a child has a turned or wandering eye (strabismus) or a lazy eye (amblyopia). If detected early, these issues can be easily corrected and sometimes are not correctable after a certain age. As children grow, their eyes grow and change as well. Annual check ups are important in helping maintain good visual function and eye health. So, when you are out purchasing school supplies, lunches or sports gear for your kids, don’t forget that your child’s vision is the most important tool for success in school!